MIDLAND IS INTRODUCING NEW POWER SOLUTIONS FOR MOTOR BIKES. Posted on 24th June 2015 | Comments Off on MIDLAND IS INTRODUCING NEW POWER SOLUTIONS FOR MOTOR BIKES. A cigarette lighter plug (CLP) socket supplying 12VDC for accessories is common in most cars. But many motor bikes do not have a cigarette lighter socket. Or there are brands like BMW that use a ‘DIN’ type CLP socket instead of the ‘general used’ type. Midland is introducing now 5 solutions for motor bikes and other vehicles. 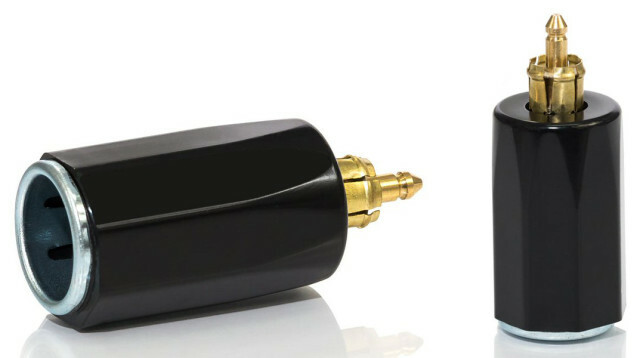 Easy if you have accessories with a regular cigarette lighter plug or if the accessories need USB slots to be used or charged. protects the ports when they are not used. 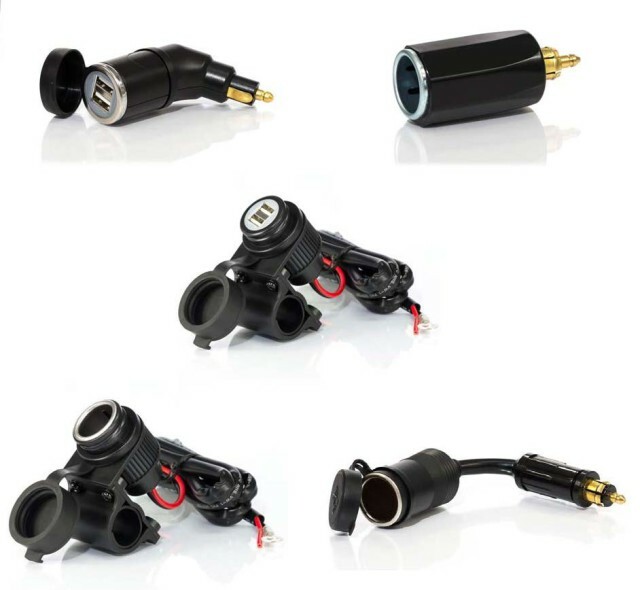 12V Adapter suitable for BMW motor bikes with DIN connector and cigarette lighter plug. Universal power supply kit with handlebar support and dual USB port to recharge/power two devices at the same time. It is supplied with a waterproof cap to cover the ports when they are not used. 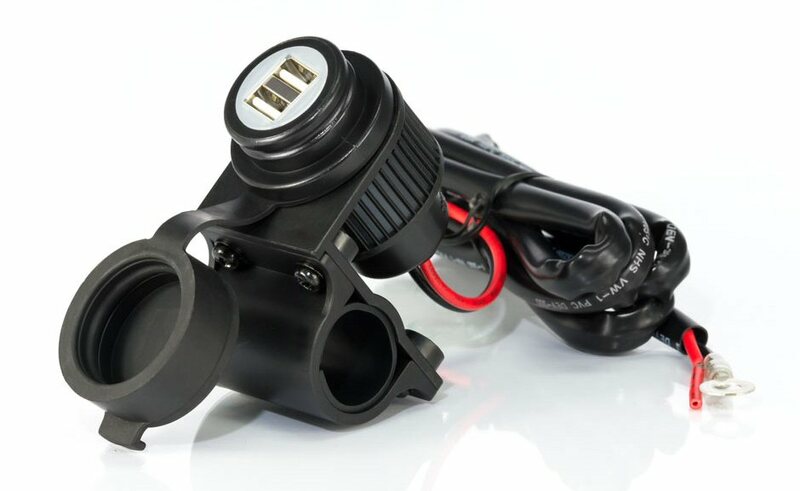 Through the supplied 120 cm cable, MP-H 2USB can be connected directly to the motor bike battery. It is equipped with 10A fuse and 150 cm cable that allows the direct connection to the battery of the motorbike. The waterproof cap protects the plug if MP-H SOCKET is not used. 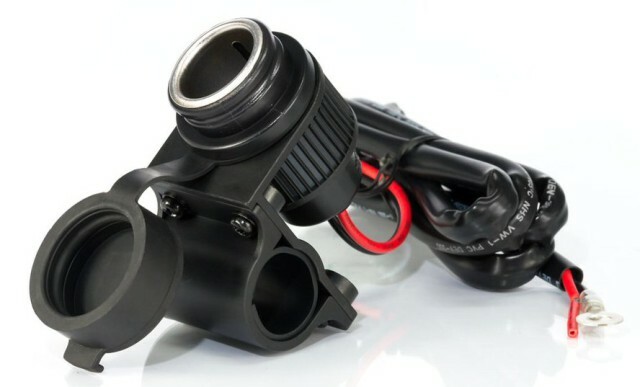 Adapter compatible with BMW motorbikes, with cigarette lighter/DIN plug. It is equipped with a waterproof cap that covers the plug if it is not used. This entry was posted in Midland, Motor Rider / Ski Communications, Scanners / Receivers / Software, Telecom, Travel Center Products and tagged 12VDC Power, midland, Motorbikes. Bookmark the permalink.